Woman's Own Magazine Competitions | Prize Draw - Win tickets to see An American in Paris! 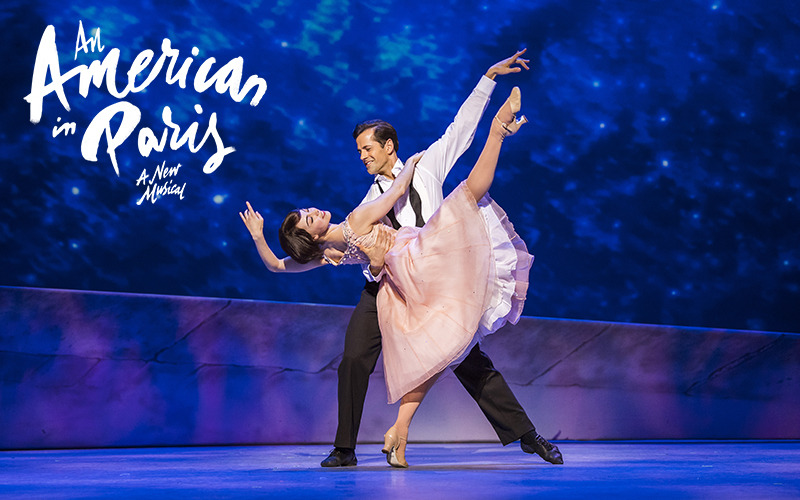 Win tickets to see An American in Paris! AN AMERICAN IN PARIS, the breathtakingly beautiful new Broadway musical about love, hope and living your dreams, has opened at London’s Dominion Theatre to standing ovations and an incredible 28 five-star reviews (including The Guardian, The Times, The Sunday Times, Daily Mail, Mail on Sunday and The Stage). Winner of 4 Tony® Awards on Broadway, this “truly ravishing version of the Hollywood film” (The Guardian) of the classic MGM film musical “soars to exhilarating heights of brilliance that must be seen to be believed” (Mail on Sunday) and is directed and choreographed by Christopher Wheeldon, written by Craig Lucas and designed by Bob Crowley. Acclaimed as “the most elegant, exuberant and tuneful musical in town” (Sunday Express), the production features many of George and Ira Gershwin’s most beloved songs (including I Got Rhythm, ‘S Wonderful, I’ll Build a Stairway To Paradise, The Man I Love and They Can't Take That Away from Me). AN AMERICAN IN PARIS finds a young American GI pursuing his dream to make it as a painter in the aftermath of war. Following a chance encounter with a beautiful young dancer, the ‘City of Light’ becomes the backdrop to a sensuous, modern romance of art, friendship and love.